Brazilian jiu-jitsu is a martial art form that is focused on grappling and emphasize on ground fighting. The main objective in BJJ is to gain control over the opponent. This is done with different techniques and positions. If you are interested in knowing different BJJ techniques then join Brazilian jiu jitsu Melbourne. By gaining control over the opponent one become in charge and in the dominant position. A person wins in competition when the opponent submits which is also known as tap out. You need to score more points before the time finishes. What you have to do to reach the goal in BJJ? In BJJ you need a solid base on which you are stable and make a complete balance. At the same time you need to make opponent off their base and unbalanced. This is achieved by different BJJ moves. To accomplish this you can takedowns or sweeps. Submission is a move in which the opponent experience enough pain and end the match. An armbar is considered as a common submission holds. An armbar can be enforced in different ways but the end result is the same. The tap out is done by an opponent in order to avoid arm injury. 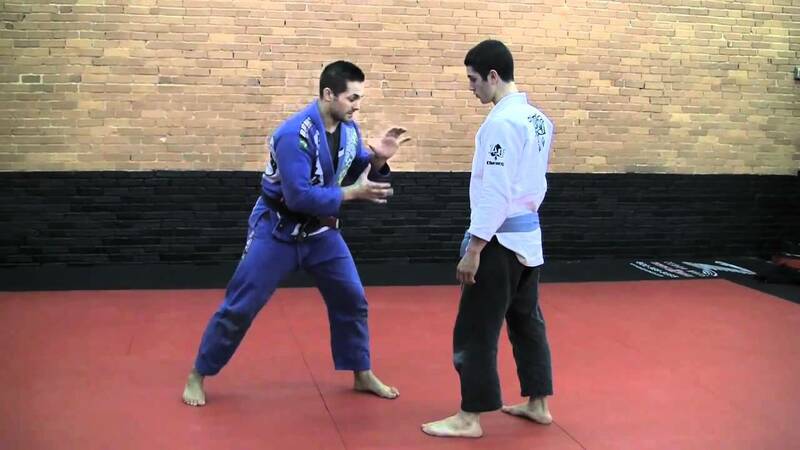 The taps should be carefully observed in the BJJ match because the match is over only when the opponent submits.